Filled with hidden canyons created by the San Andreas fault and home to the only antelope in Southern California, the Carrizo Plain is a fascinating, inhospitable, alien world. And one you probably haven’t heard of, much less visited. Let’s change that. 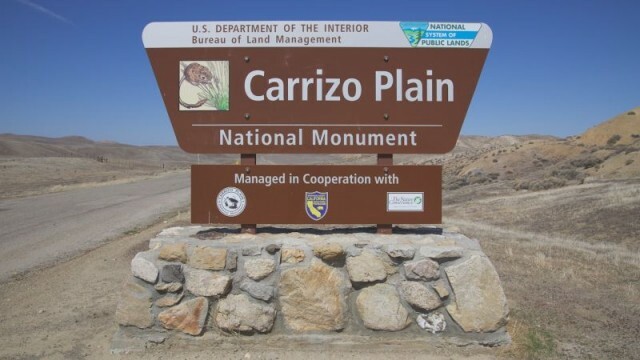 No one would ever hold it against you for not knowing that the Carrizo Plains exist. 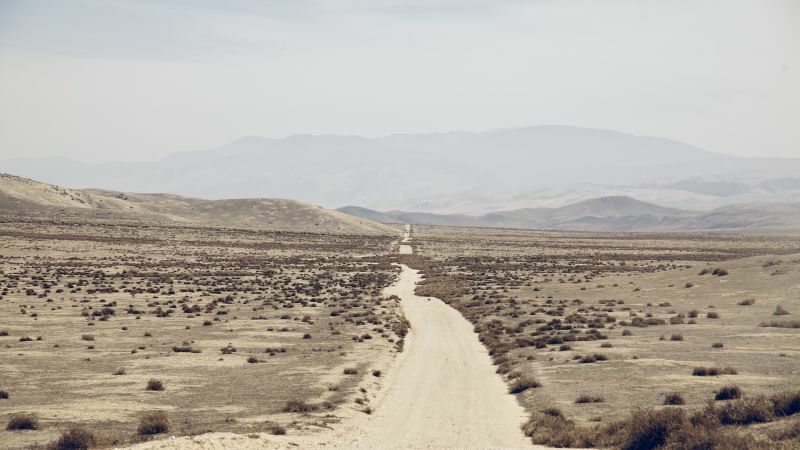 Located in Central California, halfway between San Luis Obispo and Bakersfield and directly between state highways 56 and 166, the Carrizo Plains are one of California’s last remaining natural grasslands, and the largest in the state. Though with the recent drought you’d be forgiven for thinking it’s a bit more desert than grassland. To appreciate the Carrizo Plains, you need to dig into the finite details of the area. 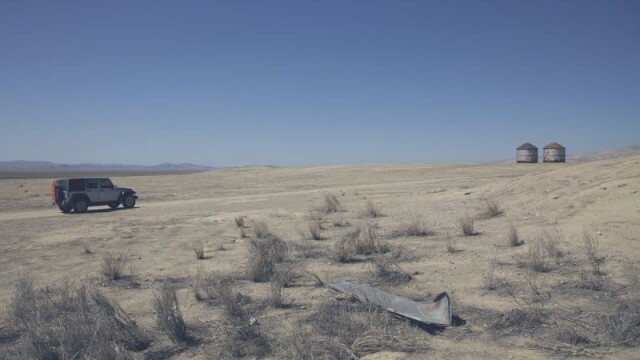 To the casual observer, it may seem that the area is a barren wasteland filled with next-to-nothing. But to the trained eye, you’ll find things here that you’ll see nowhere else. If you’ve ever wanted to learn a bit more about the famous San Andreas Fault you’ll be happy to know that the Carrizo Plains contain some of the most visible surface fractures in the fault’s 850-mile stretch. 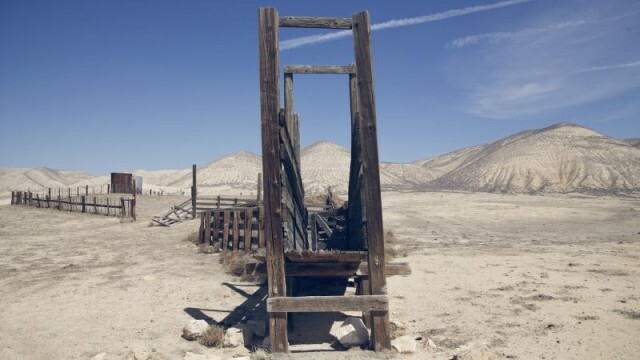 There’s also abundant wildlife within the National Monument, including a flourishing bird habitat and the largest concentration of endangered species in California. 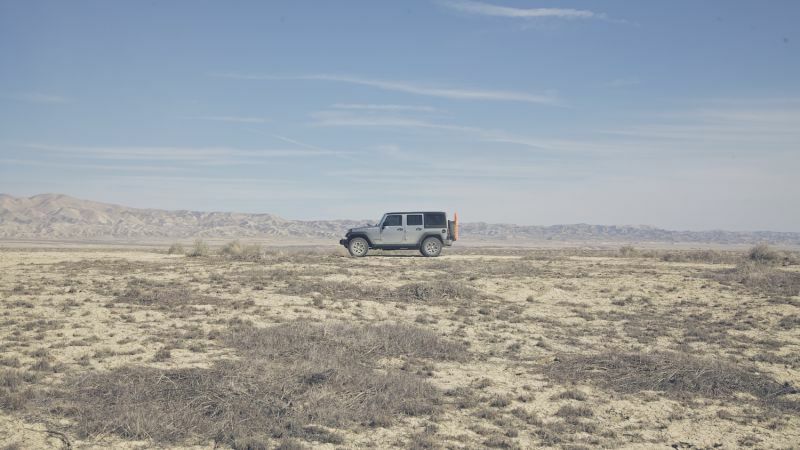 Adventures are plentiful in the Carrizo Plains National Monument, as it’s officially called—especially if you’re exploring by way of four-wheel drive or adventure motorcycle. Though it’s imperative that you stay on designated and marked trails, the environment is much more fragile than you’d think. But don’t worry, there’s plenty of trails. 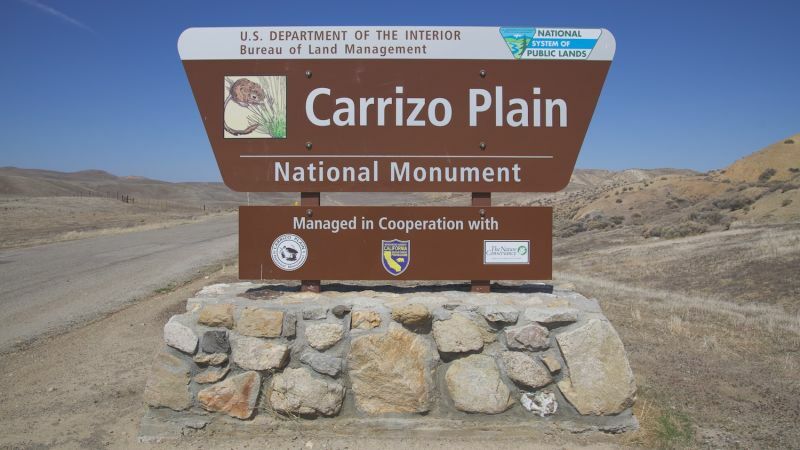 First decide if you’d like to explore the Carrizo Plains starting from the north (nearest to San Francisco) on Highway 56, or from the south (nearest to Los Angeles) on Highway 166. 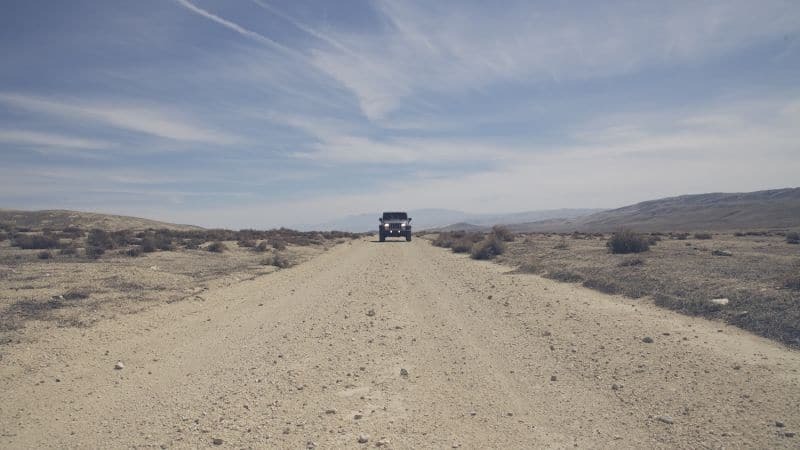 Soda Lake Road is the National Monument’s main thoroughfare, and connects you to several different 4WD trails. It is a scenic, but not challenging road, 18 of its total 37 miles are paved, the rest is well-maintained dirt road. Elkhorn Road follows the western side of the National Monument and provides a more remote, personal experience away from Soda Lake Road, but a high-clearance vehicle is recommended. This is the road I personally prefer to travel. If there are washouts, the road can have some minor technical sections, but low range would not likely not be required. There are several off shoots of Elkhorn Road on both the north and south ends of the road, with more technically challenging areas to the south. 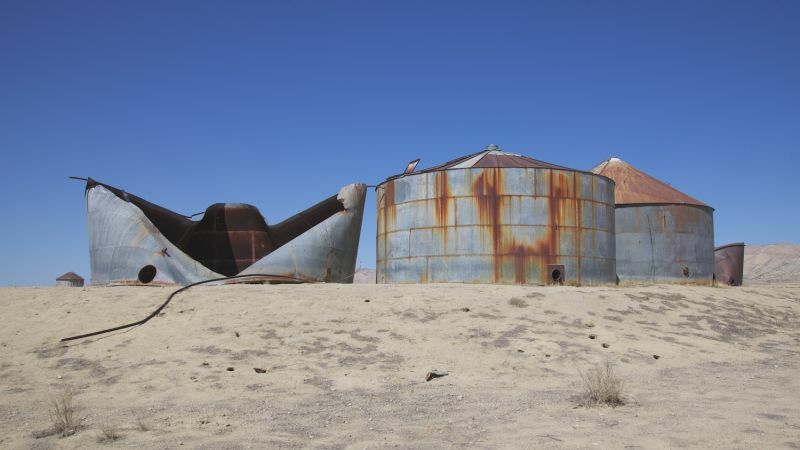 It is best to go to the Carrizo Plains when it is dry (perhaps a benefit of the drought). Several roads you travel on will be marked “Impassible When Wet” and they mean it. 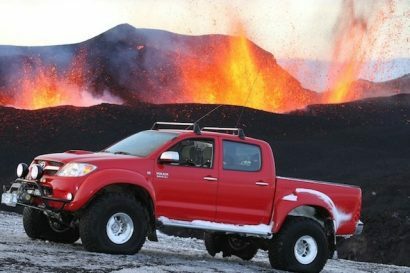 No matter if you’re in a low-clearance hybrid or a Jeep on 37-inch mud terrains. The Carrizo Plains are a sensitive ecosystem that must be respected, in addition, the fine soil creates a sticky mud unlike anything you’ve ever seen. 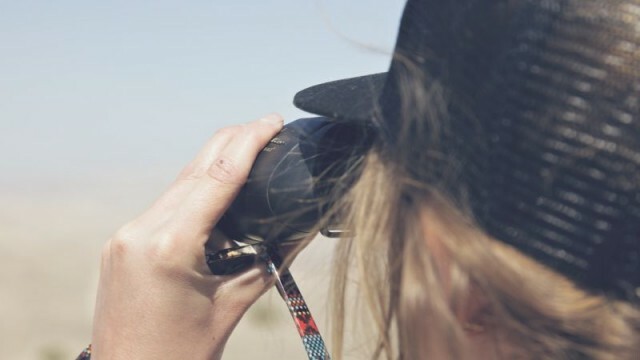 Bring binoculars, animal sightings are frequent, and the area is a destination for avid birders. Be sure to bring plenty of maps, cellular service is non-existant within the Carrizo Plains, and the highways surrounding it. 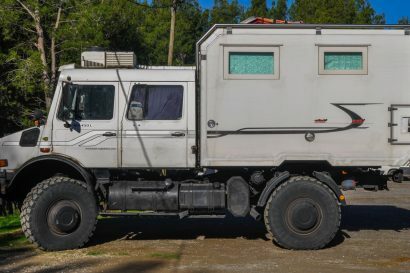 The Bureau of Land Management has the most up-to-date information on restrictions, camping information, and general knowledge. Here’s a link. 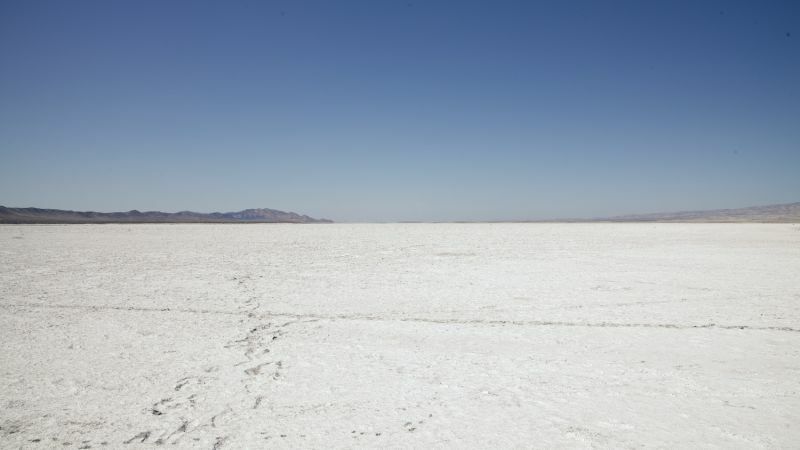 Located on the North end of the Carrizo Plains, Soda Lake is a must-see. 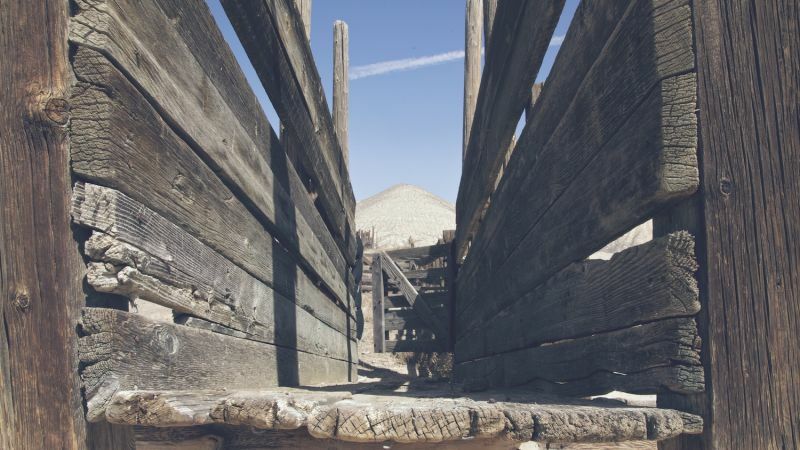 Park your vehicle on San Diego Creek Road (which coincidentally connects Soda Lake Road with Elkhorn Road) and take a short walk to the dry alkali lakebed. If it has rained recently, you’ll find some water in it which will make for an amazing photo. Painted Rock is an awesome collection of ancient pictographs and petroglyphs created by the Chumash, Salinan, and Yokuts people over thousands of years. It’s worth the hike, but due to recent vandalism by assholes, you can’t take any photos, nor can you bring your dog. Sorry Wiley. If you want to see the power of the San Andreas Fault, check out Wallace Creek. You’ll need a basic understanding of geology to appreciate what you see, but the creek bed, which runs perpendicular to the fault line, has been shifted over 425 feet. 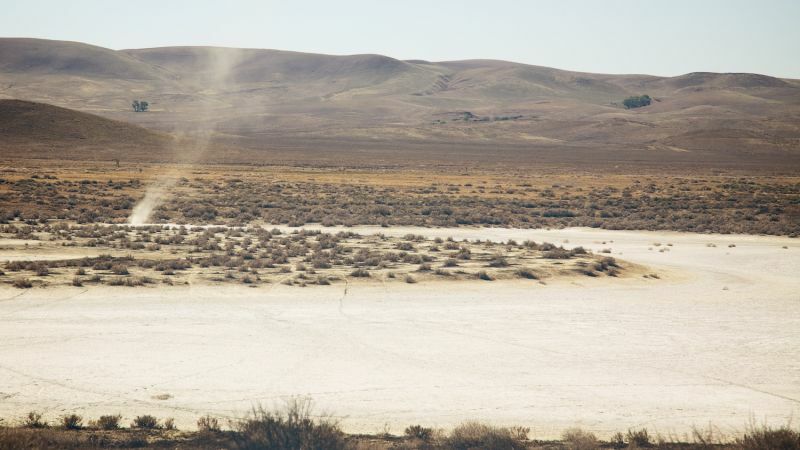 Elk and pronghorn call the Carrizo Plains home, and if you’re lucky you’ll see one. I’ve been here 5 times and I haven’t seen one once, damnit. On the subject of interesting species, also keep an eye out for the super-duper-seriously-endangered California condor, and the awesomely-adorable San Joaquin kit fox, which is also endangered. The Audubon Society classifies the Carrizo Plains as an Important Bird Area (IBI). So bring your binoculars, like this smart pretty lady did. 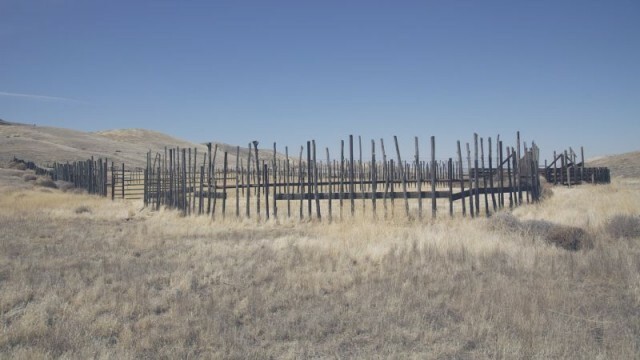 Once upon a time, the Carrizo Plains were used as a cattle grazing area. Elkhorn Road has some straight fast sections, only broken up by a gathering of tumbleweeds. Farming relics from an age gone by litter the landscape. 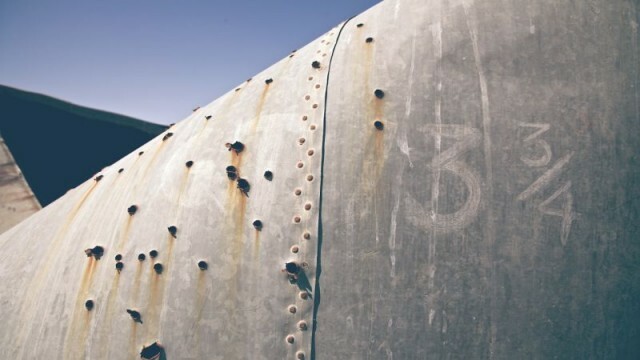 Bullet holes, because it’s artsy. The occasional dust devil can be spotted if you’re in the right place at the right time. Bring your sunglasses. Soda Lake is brighter-than-bright on a sunny day. 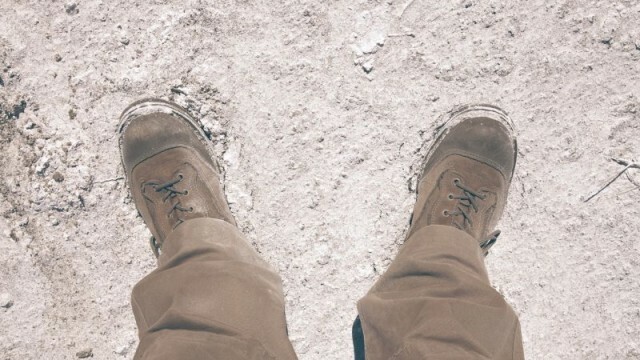 I wouldn’t really know, but I guess I’d compare surface of Soda Lake to walking on the moon. We took a bone-stock Jeep Wrangler Unlimited, it had no issues. You could do with much less, so long as it’s dry.